Our mission is to provide quality homes to great people in Carlisle. 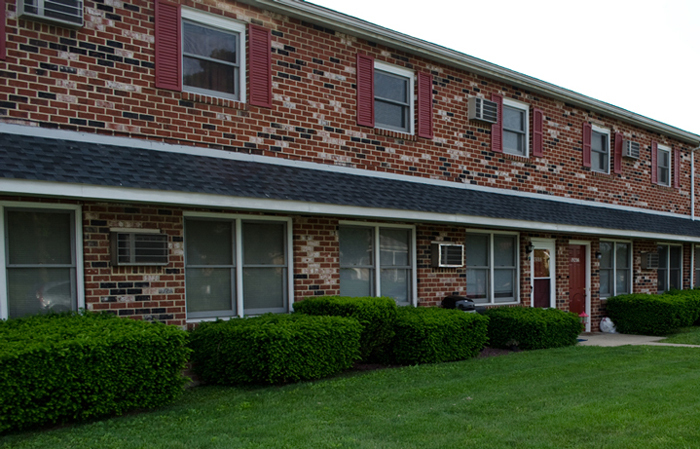 Conveniently located close to town center, the Colonial Square units are within walking distance of many restaurants, shopping, and recreation options in Carlisle, Pa. A weekend at home, a night out on the town, or a walk in one of three nearby parks - it's all possible at Colonial Square! The Hamilton Commons Garden Apartments option offers the best of both worlds! 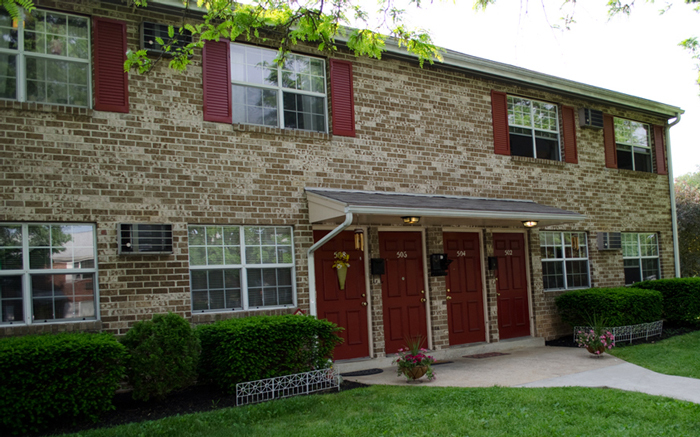 Close to downtown shopping and restaurants, Hamilton Elementary School, and the Carlisle Fairgrounds, Hamilton Commons offers the best in city location with the beauty of a natural garden environment. Looking to rent in a scenic area? Located 3 miles from town center, Mt. 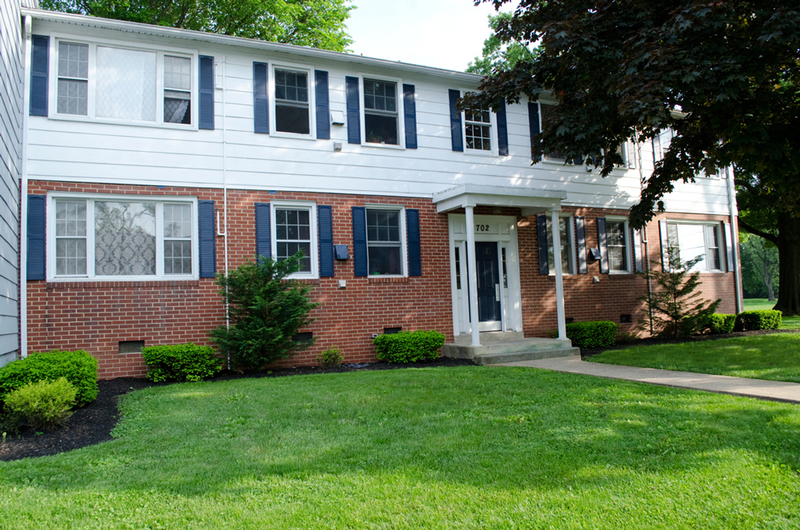 View Townhouses are close to scenic parks, close to grocery stores, and close to the Carlisle Fairgrounds.